SB0001 - Cosworth Billet Timing Belt Guide - Pann Auto Performance - San Diego largest aftermarket automotive performance parts - What do you drive? 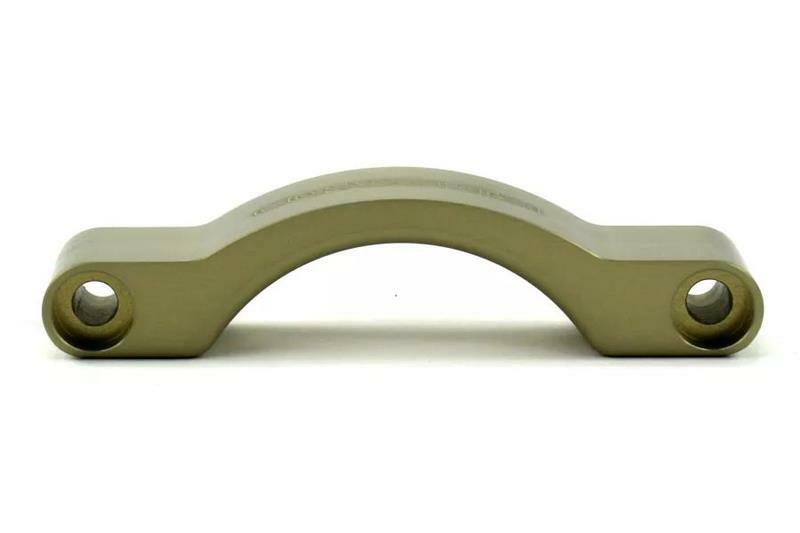 The original sheet metal timing belt guide can flex from belt deflection when subjected to extreme rpms causing the timing belt to skip one or more teeth on the crankshaft sprocket. 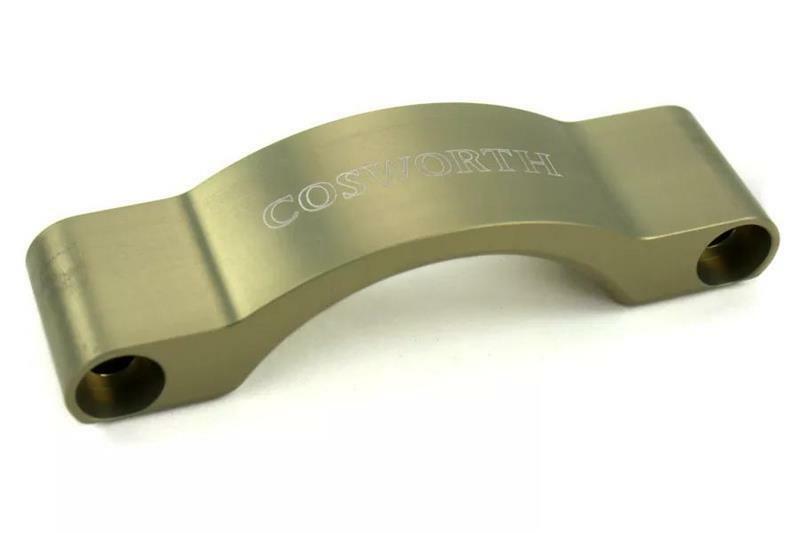 The Cosworth Billet Timing Belt Guide was developed to control this problem and is machined from solid aluminium with a hard anodized finish. Includes mounting hardware.